Experience your personalized foods like never before. Your answers to creating tasty and energizing meals using the foods that are best for you, tailored to your health and wellbeing goals. Suitable for people searching for more ideas, better health, and improvement in health conditions. Benefit from the combined experience of our Food Specialist Team! Imagine you had the brilliance and creativity of a personalized chef, with the know-how and technical skills of industry leading dietitians. Welcome to ph360-Shae Food Specialists, where your imagination is now a reality. 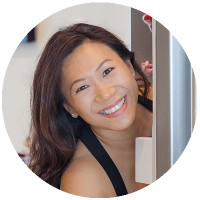 Whether you are wanting a full experience for 12 months of personalised meals and coaching, or you are wanting to tweak your knowledge and cooking skills to maximise ph360 and Shae, you will find the answers here. Dr Cam, Regina and Mark have been living, cooking and coaching the ph360 lifestyle longer than most practitioners around the world. As a result, they bring a unique skill set to the ph360-Shae food experience. You can read more about the Food Specialist team right here. The following packages are designed to maximise your results related to food, and make it as easy as possible for you to make the most of your incredible ph360 recommendations. Read more about each of the ph360-Shae Food Specialist experiences below.. Single Coaching Session $147 Limited time only $97! Your Dietitian helps with: Medical conditions and disease specific information; understanding how the food affects your body, the priority areas for you within ph360, learning how your whole environment can affect your health and what to do about it, Sports nutrition, brain function. Your Personal Chef helps with: Recipe creation, getting creative with your list, cooking for groups, cooking different meals for different family members, flavouring like a chef, cooking methods, helping your budget go further. 1 month of coaching $397 Limited time only $297! 3 months of coaching $997 Limited time only $597! 12 months of coaching $1497 Limited time only $997! Weekly virtual group classes $47/mo Limited time only $19/month! Join us in our kitchen from your kitchen! In this intimate small group setting, you can ask questions about preparing your food, learn new techniques, gain insight into creativity with ph360-Shae foods, and have your foods prepared by us in front of your eyes! Stay tuned for the launch of the net season of Cooking With Friends! Have a medical nutrition history completed in conjunction with your ph360 outputs. Time is taken to understand your current disease history, your food preferences, issues around the timing of food, exercise habits, sleep, cost/budget, work-flow, life stress and general challenges that can hinder great food consumption. A fully tailored meal plan for the week (with enough options for a full month, based on the foods that are best for you at the time). A personalized shopping list to enable fast preparation and organization. Tips, tricks and motivation to continue with the new eating and food preparation habits. You will be guided through the program so that you are left with realistic goals, and a thorough understanding of what you need to do to achieve success for you in the short and long term. Whether you are going to tackle the whole program, or just one meal at a time, this consultation will allow you plan according to what you can manage right now. To help you along, you will be given ‘Bang for Buck’ tips that help you see where you can experience the most change with the least effort! Enjoy the unique experience of regular small group cooking classes designed to help you maximize your food experience, increase your skills in the kitchen, and generally discover more variety, flavor and excitement in your food than ever before. Join us in our kitchen, from your kitchen and expand your culinary knowledge and prowess. Follow up consultations are designed to keep you on track, tweak meal ideas, improve timing and structure to optimize your energy through the day, and to continually give you more knowledge, understanding and trust in the ph360-Shae outputs. Dr Cam is a whole health enthusiast. Having studied exercise physiology, dietetics and nutrition, having completed his PhD looking at how nutrients and exercise combine, and having a fascination in how the brain works in relation to both, ph360-Shae was the platform that allowed him to finally understand how these things truly work together. 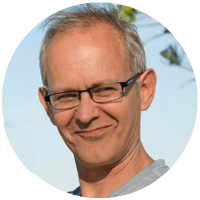 He runs a fun private practice in Brisbane, Australia where his aim is to start people on the last health journey of their life. 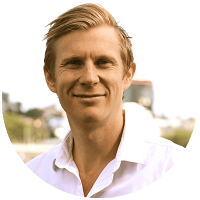 Dr Cam’s big picture vision is of creating a culture where the healthy choice is easy and obvious. Regina is originally from Singapore and currently residing in Vancouver, Canada. She has spent a good part of her life travelling and living around the world, 9 countries to be exact! As her ph360-Shae profile so rightly confirms, she thrives on new experiences! Regina loves exploring and learning about different cultures and uses the inspiration she gains in her cooking. 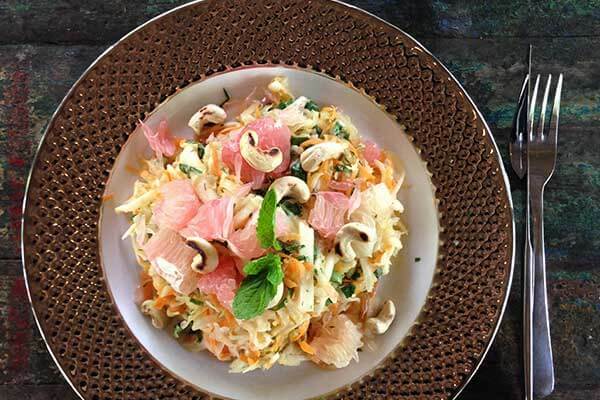 Regina is a chef trained in both the culinary and pastry arts and a certified wholistic health coach as well as an accredited ph360-Shae coach. Mark’s culinary experience started in the leading hotels of Europe and has seen him cook for royalty and celebrities like the Queen of England and Mick Jagger. Mark also holds over 20 years of executive management experience, including advisory roles with the government. Today, you can find both Mark and Teneka his partner, a 3 x Olympia world champion Figure bodybuilder, assisting others on their wellness goals through nutritional, culinary, meditation, massage and physical coaching with ph360-Shae being their business core.